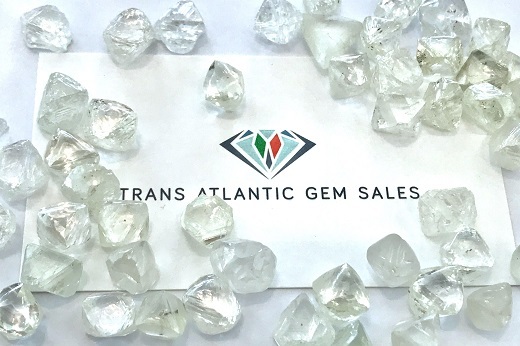 RAPAPORT... Trans Atlantic Gem Sales (TAGS) sold $38.4 million worth of rough diamonds at a tender in Dubai earlier this month. A total of 41,347 carats of high-quality stones from mines in South Africa, Angola and Namibia yielded an average price of $928 per carat. The sale included a number of large, single stones and exceptional specials, the company said Wednesday. Some 204 companies attended the sale, which ran from March 26 to April 2. TAGS will hold another six tenders in 2019. TAGS facilitates rough auctions and tenders on behalf of diamond producers, with operations in Antwerp, Cape Town and Dubai.